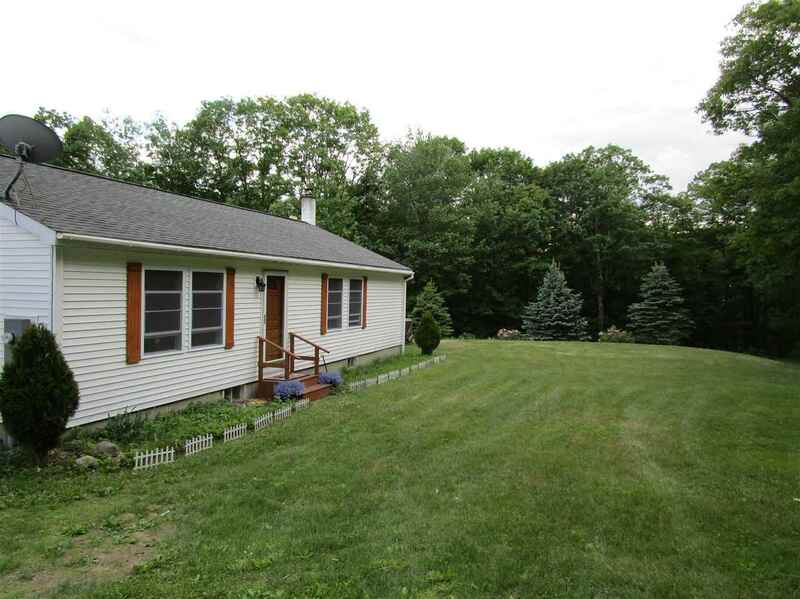 Motivation Sellers, completely Renovated Ranch style with full finished basement. Home is amazing well crafted, walls all have extra insulation to keep you warm in the winter or cool in the summer. Hard wood floors for easy maintenance. Open concept on the main level. Direct entry from the oversized two car garage with storage above. The Kitchen has all stainless-steel appliances and a great Island, opens to the spacious dining room, Two walk-out sliders one to your back yard, one to your hot tub. Large master bedroom with huge cedar closet with built in shoe and clothing rack and a hide away Iron board. Two lovely additional bedrooms on this floor with built in Closets to organize your things. The Living room is newly done with antique wood finishing, and a stair way to the media room. Finish this floor or off with two great bathrooms one off the Master bedroom, the other off the mud room. Down stairs finished and insulated A fantastic media room and two bonus rooms, and a full utility room. All new windows through the home. also, in the basement for secondary heat is a 12 hr wood stove capable of heating the whole home. The home is wired for a generator, we never mentioned the home is surrounded by fruit trees, garden areas and half a mile from pristine Sky pond and the Bald Peak conservation area. 2 hrs north of Boston, and west of Portland, near walking, Hiking and ski trails easy access to I 93. Loon Mt. Waterville Valley and the lakes.